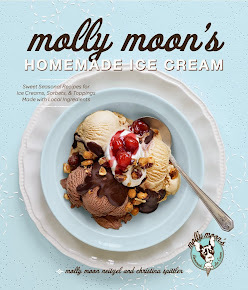 molly moon's homemade blog: Eat Ice Cream for Breakfast Day! 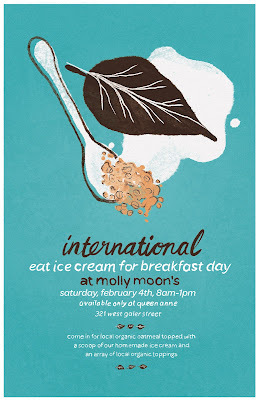 This Saturday, Feb. 4, is one of our favorite days of the year: Eat Ice Cream for Breakfast Day! Enjoy a heaping scoop of Molly Moon's ice cream atop a piping hot bowl of steel-cut oats at our Queen Anne scoop shop from 8 a.m. to 1 p.m. See you there!